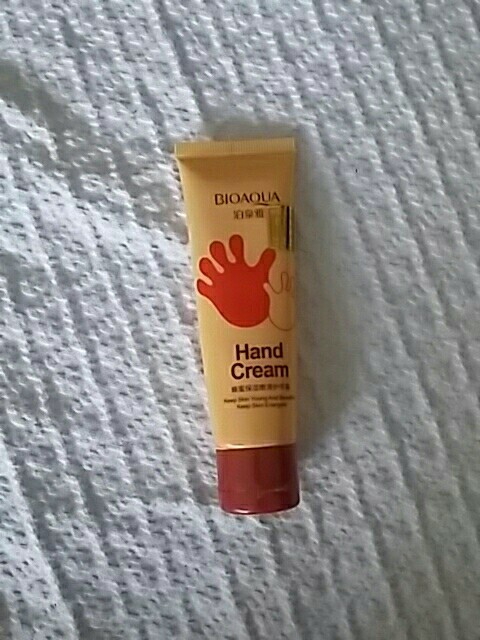 This hand cream can also be used as foot cream. Here is the usage steps. 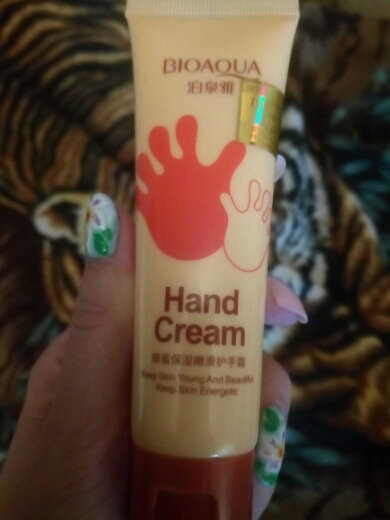 Upgrated type for foot cream, both care for hands and foot. 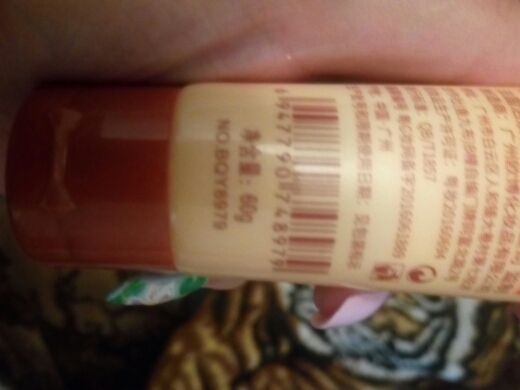 Good, fast впитывающийся not bad moisturizer. Shipping relatively fast, I recommend. Everything came quickly and as needed. perfectly packaged. five stars for service. I recommend the seller. Cream is good, crack on the heels cleans the skin, just need to wear socks with silicone layer. The track is only tracked in China. Shipping 1,5 month. 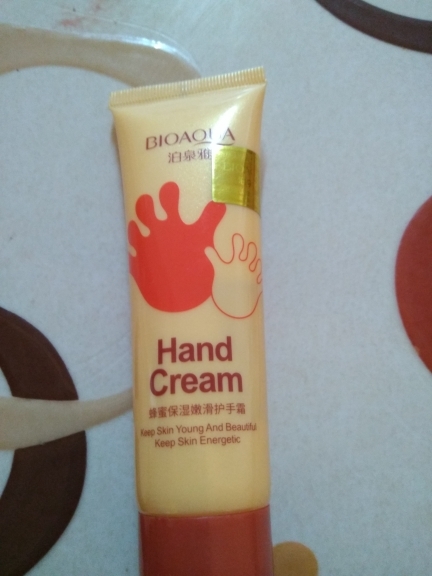 Cream received. thank you seller. not yet tried. I recommend seller. 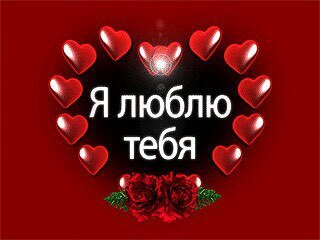 Shipping 1 month before the Rostov region. Thank you! cream is wonderful!! !